12 of the world's hottest new dramas were screened to over 350 buyers yesterday. Here's what happened! 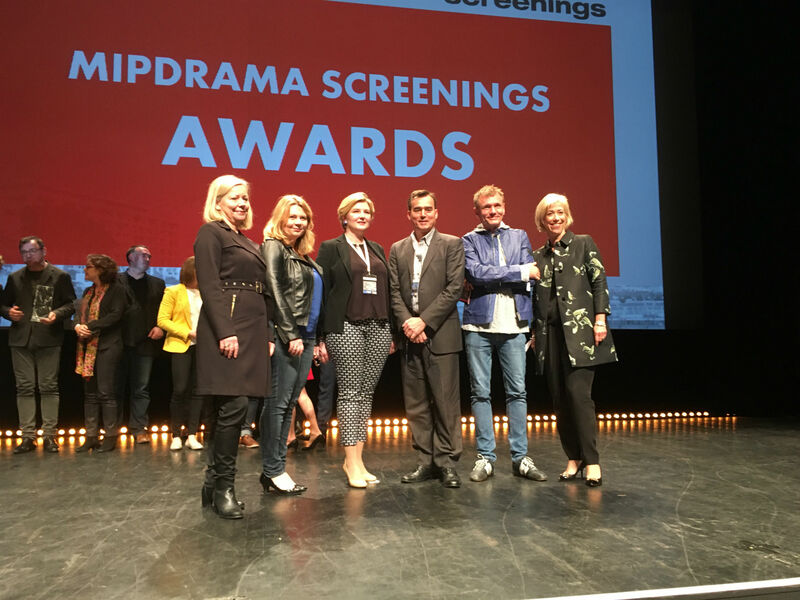 For the first time ever, the MIPDrama Screenings showcased 12 high-end drama series from 10 countries yesterday. Each series made its international première in Cannes, supported by talent and production executives. After a day discovering the selected programmes — check out the full list of programmes here — the MIPDrama Screenings’ selection jury gathered for a creative discussion with MIPTV News’ Julian Newby (far left). The jury (left to right) consists of some of the world’s best-respected drama producers: Chris Long (The Americans, The Mentalist); Anna Winger (Deutschland 83); and Teresa Fernandez Valdes and Ramon Campos (The Refugees), who are currently working on Spain’s first Netflix series. 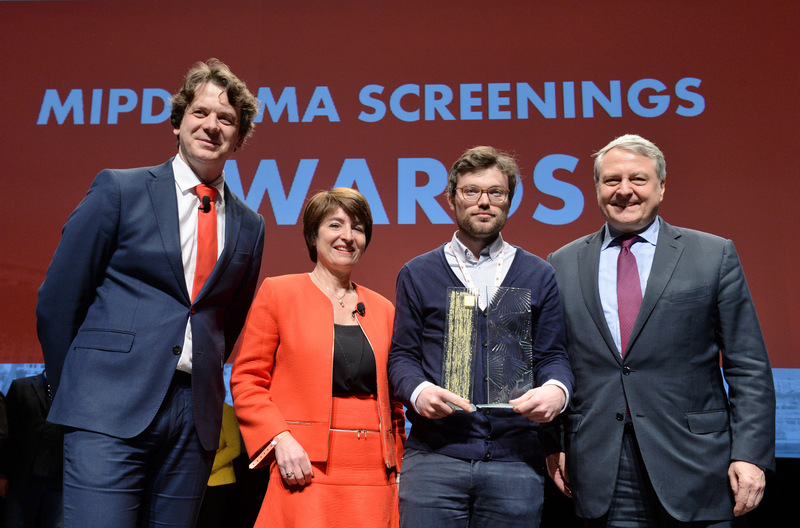 …and to honour Eric Frances, winner of the MIPDrama Screenings’ 1st Coup de Coeur award, for Public Enemy, a Belgian crime thriller which is now set for global stardom! 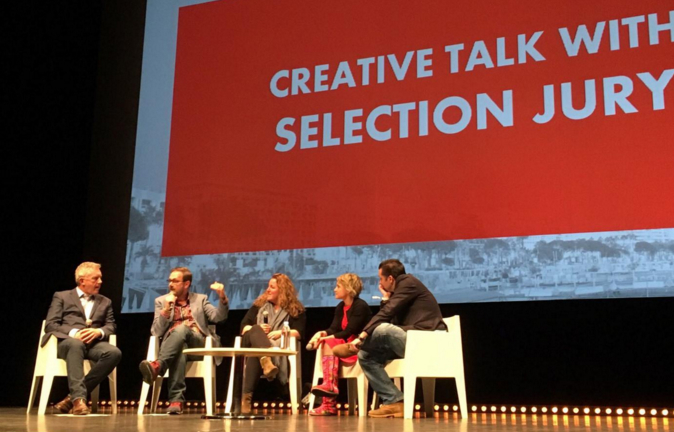 Reed MIDEM’s Jerome Delhaye, Laurine Garaude and Paul Zilk presented the award. The Coup de Coeur award was selected by the MIP Markets Drama Buyers Advisory Board, some of the world’s most influential TV buyers (above, left to right): Anette Romer (TV2); Aline Marrache-Tesseraud (CANAL+); Zelda Stewart (Mediaset); Ignacio Barrera (Albavision); Rüdiger Böss (PROSIEBENSAT1) and Sarah Wright (Sky). As such, we’re delighted to announce that the MIPDrama Screenings will be back next year. See you then! Find out more about the MIPDrama Screenings here!